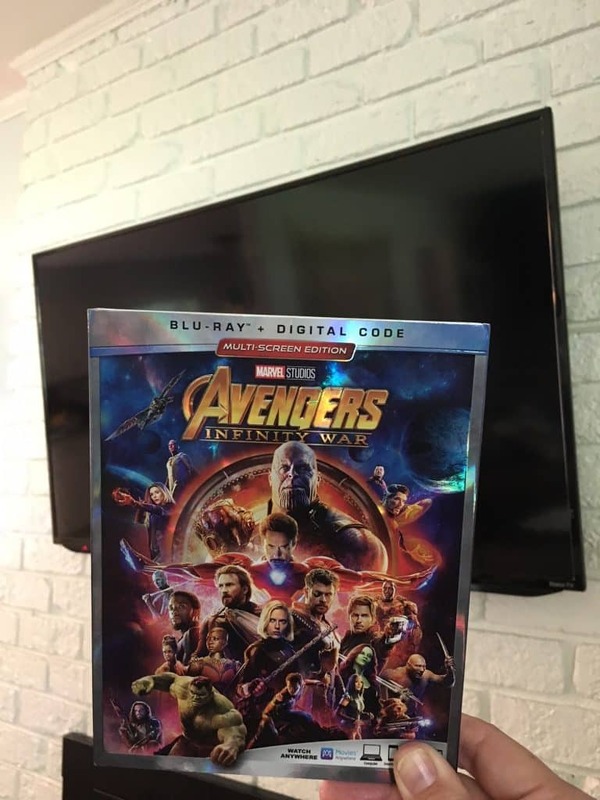 I was sent a copy of Infinity War on Digital+ Blu-ray. All opinions are my own. This posts contains affiliate links. It does not contain infinity stones. Back off Thanos. SO you’ve seen Avengers Infinity War. You gasped. You processed. You watched Ant Man and the Wasp and you said OHHHHH. Your kids made their own Infinity Gauntlets. Now it’s time to grab your copy of Infinity War on Blu-ray and relive what I believe is one of the best superhero showdown movies of all time. The movie is great and I see something new each time I watch it. And I will say this, I don’t always see the need to own a movie. But when it comes to Infinity War, I NEED this movie. I need all the extra scenes. I need the gag reels. I need the outtakes. It’s just one of those movies I can’t get enough of and I don’t care who knows it! And this is the part where I admit the fact that both our boys have already seen the movie several times. When Infinity War was in theaters, I decided to take our oldest to see it as a special mom/son date. And when we were sent a copy of the movie on Blu-ray, our youngest also watched it. I guess I am at the point in my boy-mom life where I loosen the strings a little and realize that it’s actually pretty fun to watch these movies as a family. This does put a smile on my face. From the studio: Featurettes provide behind-the-scenes access to memorable moments when characters first meet, the rationale behind some unexpected on-screen pair-ups, explores the frighteningly powerful Thanos, the struggle on Titan and the massive battle in Wakanda. Deleted scenes and filmmaker commentary reveal even more on-set secrets from Marvel Studios’ monumental undertaking. And the gag real showcases a lighthearted collection of on-set antics from all your favorite Super Heroes. Avengers Infinity War has something for every single fan. And while it was (one of) the most shocking movies in the MCU, it gave us a much deeper look into our heroes and the villains and made us realize that none of them is a cookie cutter good or bad guy. 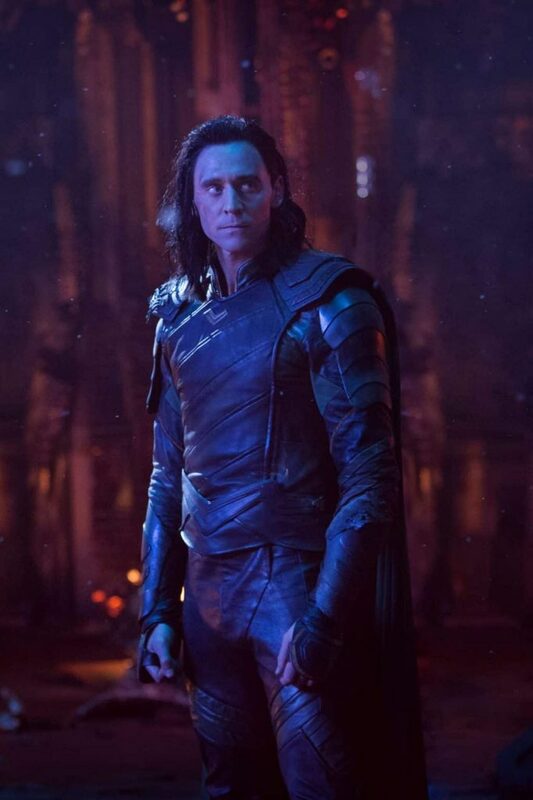 And here’s a still of Loki. Honestly this one is just for me. 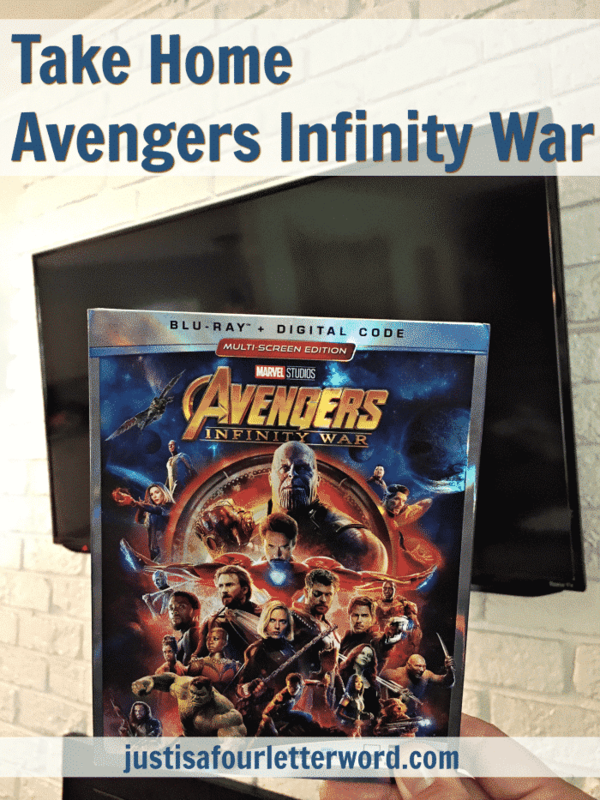 So if you love all things Avengers and need something to do to pass the time until the next chapter is revealed, the bonuses included in the Infinity War Blu-ray disc will definitely help tide you over. Want to know if you survive the snap? Find out here.